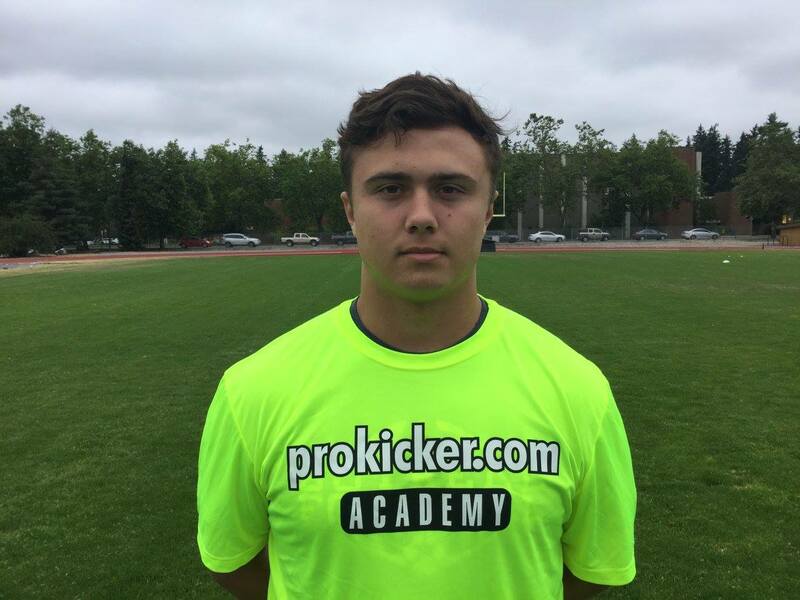 Walker Hardan – Long Snapper – Bothell High (WA) class of 2019 earns Ray Guy Prokicker.com Top Prospect Award. 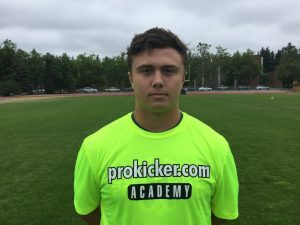 His outstanding past performance at the Ray Guy Kicking Camp – along with his national ranking – has earned him the opportunity to compete at the National Top Prospect Camp held later this summer in Richmond, Kentucky – July 14-15, 2018. 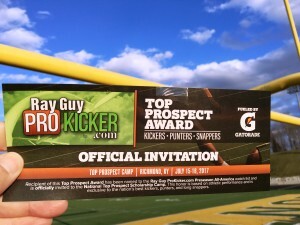 The Ray Guy Prokicker.com Top Prospect Award program identifies the Nation’s Top Kickers, Punters and Long Snappers and promotes them for college recruitment. 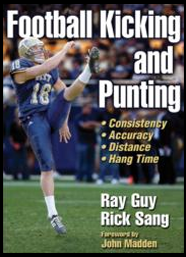 It is a “behind the scenes” evaluation that takes place at all Ray Guy/Prokicker.com events across the country. 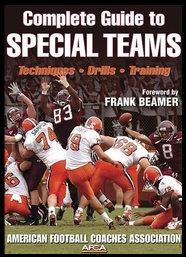 Every athlete’s skills are observed and charted, allowing coaches to select the newest members of the Top Prospect Award team. 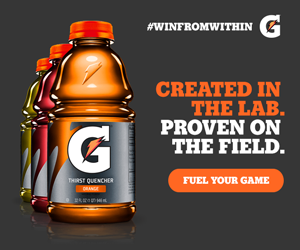 Previous Ray Guy Prokicker.com Top Prospects include current NFL Kickers: Graham Gano – Carolina Panthers, Connor Barth – Chicago Bears, Randy Bullock – Cincinnati Bengals, Blair Walsh – Seattle Seahawks, Chandler Cantanzaro – New York Jets, Brandon McManus – Denver Broncos, Harrison Butker – Kansas City Chiefs. 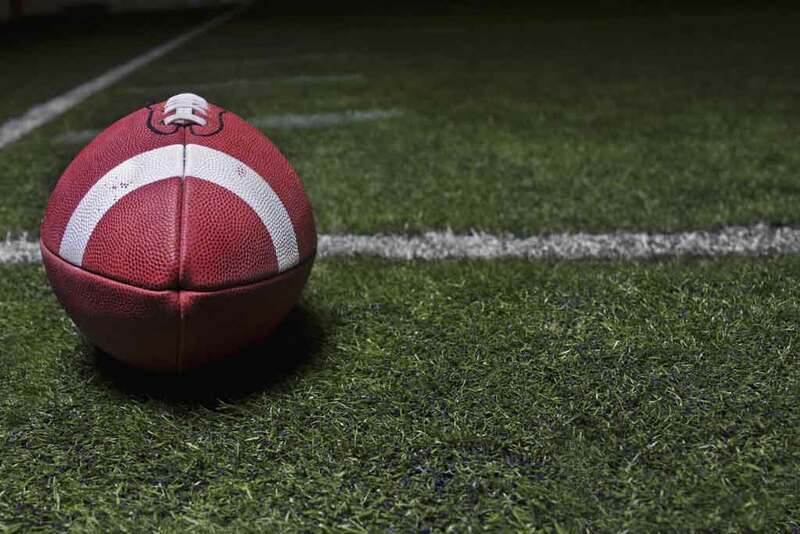 Including current NFL Punters: Kevin Huber – Cincinnati Bengals, Jeff Locke – Minnesota Vikings, Jordan Berry – Pittsburgh Steelers, Drew Butler – Arizona Cardinals, Donnie Jones – Philadelphia Eagles, Kasey Redfern – Detroit Lions and Bradley Pinion – San Francisco 49ers.